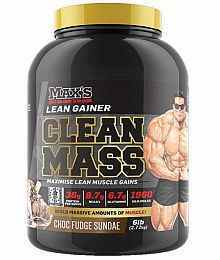 MAX’S Supplements are all about providing many great ways of getting the protein and nutrients you need to build natural muscle mass. Whether it’s protein powders, weight gainers, protein bars, creatine, or high protein drinks, MAX’S Supplements have got the hardest trainer’s nutritional needs covered. 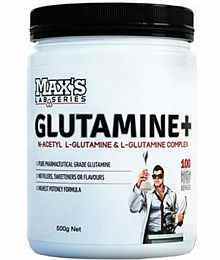 All the MAX’S products are formulated by their in-house team of food technologists and sports scientists. 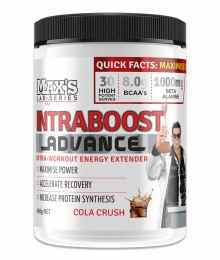 Whether you’re a serious strength athlete looking to build a lean, ripped, sculpted physique, or you’re a bodybuilder looking to build muscle mass and strength, Max’s bodybuilding supplements help you reach your workout goals and achieve full potential . Get the most out of absolutely every rep, every set and every session and have the energy to push yourself to the next level.